TIME: Registration 7:45 – 8:30 am. We plan to begin promptly so please encourage your residents to arrive on time (and allow a few minutes to walk through campus to reach the building). 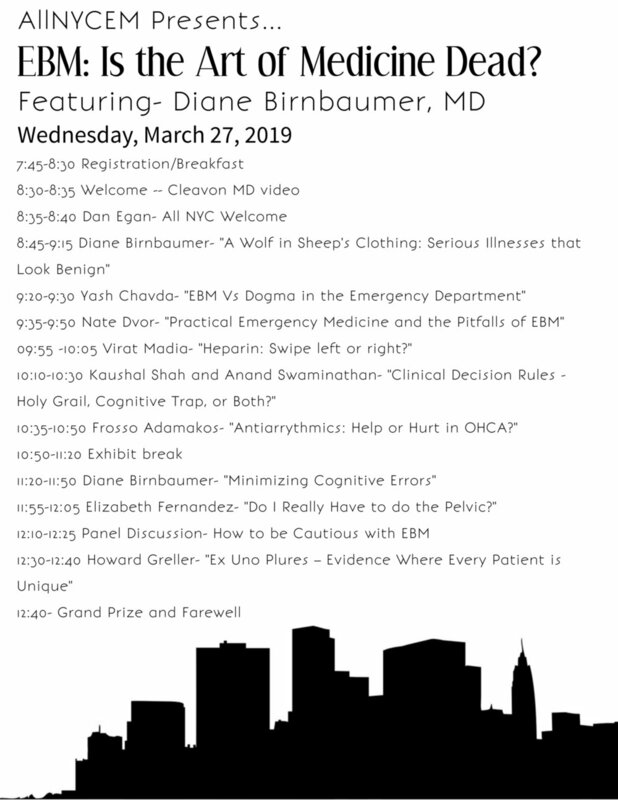 LOCATION: Columbia University Vagelos College of Physicians and Surgeons Alumni Hall, 630 West 168th St, New York, NY 10032.